FOOTSTEPS OF SAINT JOHN PAUL II- 100th BIRTHDAY PILGRIMAGE! 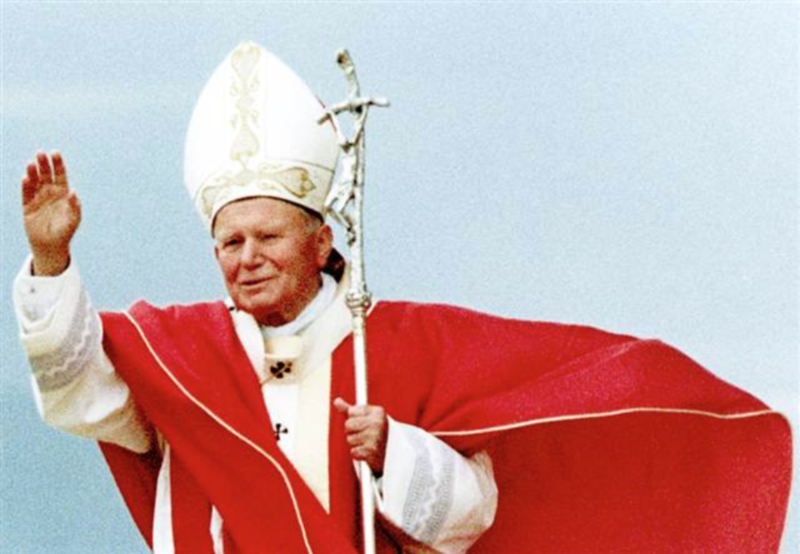 100th Year Birthday of Saint John Paul II. Pilgrimage through Saint John Paul II’s footsteps!